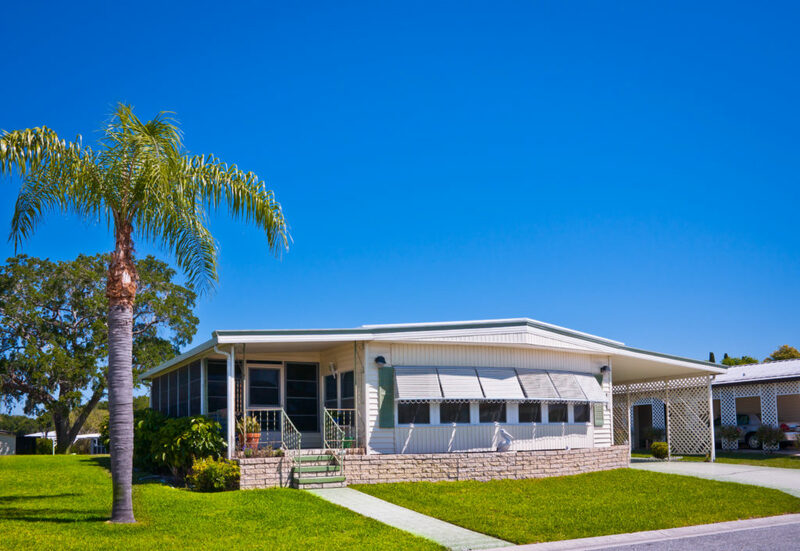 Maison Insurance understands your unique needs as a manufactured home owner, and we’ve specially designed dependable manufactured home insurance policies that are just right for you. Whether your home is in a park, on private land, used seasonally or is your full time residence, we have a program to fit your needs. Designed for owner occupied manufactured or mobile homes used as primary residence. Designed for any manufactured or mobile home that is not the primary residence of the insured but is used on an intermittent basis. Designed to cover your manufactured home rented to others. Designed to provide personal property coverage for renters of manufactured homes. Just as we have different programs available for your unique circumstance, we have a variety of pay-plans to fit your budget. Contact a Maison Manufactured Home agent today to help design a policy and payment plan to fit your needs.